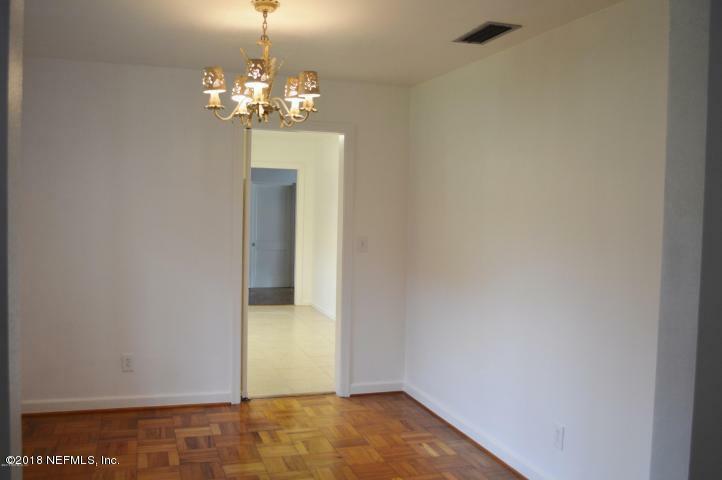 REDUCED $10,000! 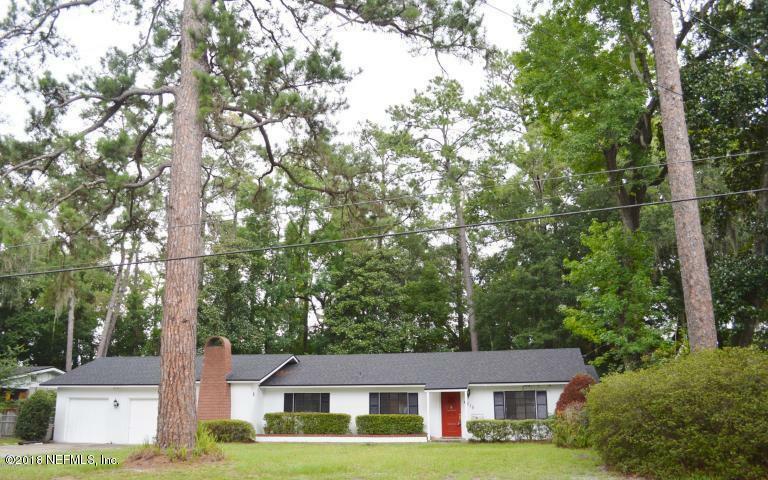 Charming desirable Ortega Forest home on large lot with mature trees. If your dream is to own a ''fifties style'' home here it is! 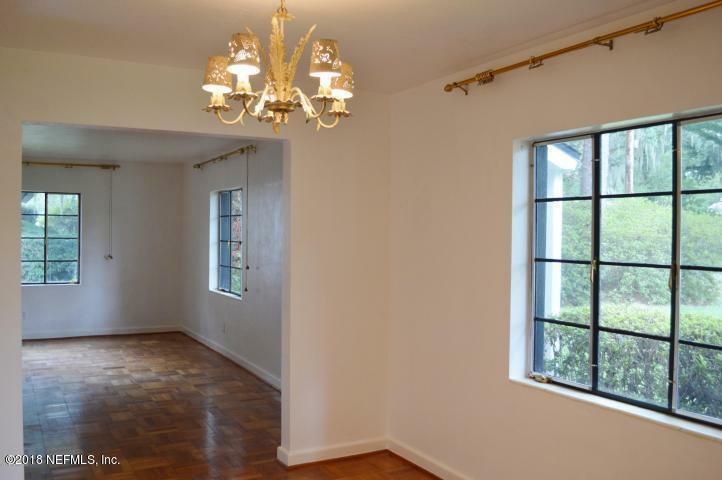 Beautiful parquet wood floors, vintage baths with new toilets, large eat-in kitchen with original wood cabinets, & new Fisher & Paykel refrigerator makes this home ready for your decorating ideas! Roof is 3 yrs., AC is 10 yrs., NEW water heater & garage door opener. freshly painted, & Cozy family room has brick fireplace for those cool nights! Location, location this home has it all: close to great schools, country club, Riverside shopping & restaurants and renowned hospital & medical center! Make this your charming dream home! EASY TO SHOW. MAKE A SHOWING APPOINTMENT NOW!